Ever want to create your own Twitch.tv-like app for livestreaming your workhsl? How about your own YouTube-esque program for playing back your previously recorded video? 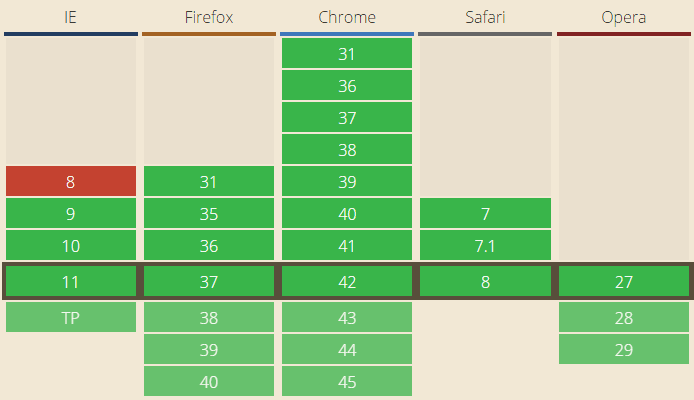 You might have used Flash, Java, or Silverlight for rich media in the past but with Chrome 42 announcing that that those plug-ins are no longer supported, now is as good a time to go HTML5 as ever. Before I worked at Microsoft, I was a senior engineer on the Product Development team at Comcast, where I worked on video players for a number of platforms, including the web, Xbox One, Xbox 360, and SmartGlass. It was an outstanding education in cutting edge video technology, and I’m glad that I can take my experience with me in this role and teach others much of what I learned there. 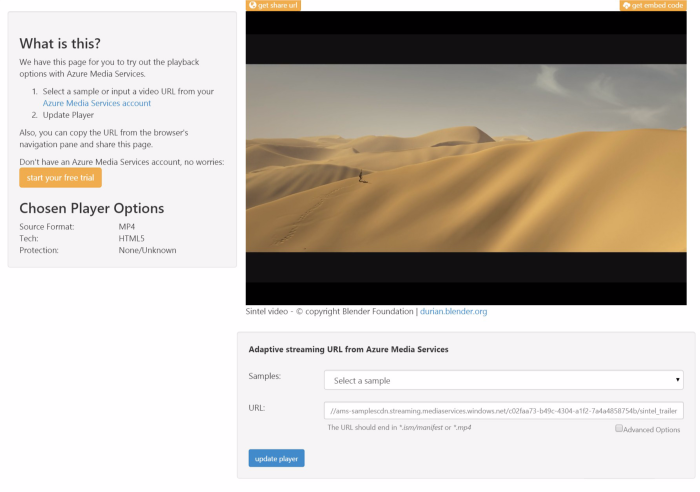 This is the first of a series of articles about using Azure Media Services to create and consume HTML5 video. In this tutorial, I’ll explain how to use this cloud media solution to get set-up and start experimenting with delivering live or on demand video. There are a number of formats to choose from, so let’s go through some of the ones you can use today. First and foremost, we should understand how adaptive streaming works, considering many of these technologies that lie ahead rely on this. You kind [of] have to see it to get it, but it’s actually clever in its simplicity. Some folks freak out when they take a, say, 200 meg video file and encode it for Smooth Streaming and the resulting directory is, say, 500 megs. They might say, it’s larger! I don’t have that kind of bandwidth! In fact, less is sent over the wire than exists on disk. The idea is that Smooth Streaming creates “steps” of bitrates. It encodes and stores your file multiple bit-rates on the disk. 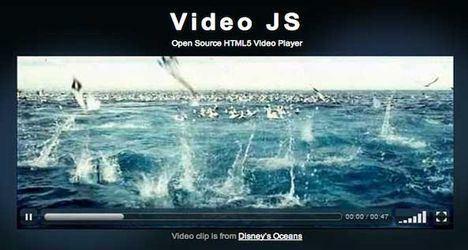 The video tag (<video>) has been in HTML5 for several years now and all the modern browsers support it. The Video For Everybody Test Page illustrates its usage in clear terms. In fact, you likely use this every day. 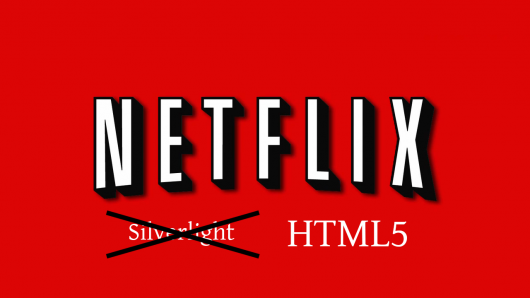 Netflix used to rely on Silverlight as their video player, but it now runs on HTML5 video. 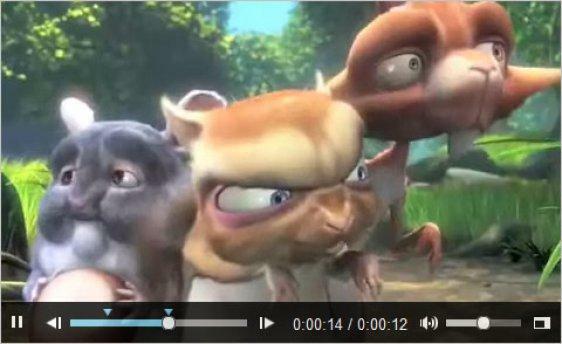 YouTube previously ran on Flash, but now much of its content is being served via HTML5. You know those video players you see on Xbox One (YouTube, Xbox Video, Netflix, etc.)? Yup, those are all HTML5 as well. It’s even gotten a lot easier to test HTML5 video across browsers, especially on various versions of Internet Explorer and the new Project Spartan. To do this, you can get free virtual machines or test remotely on your Mac, iOS, Android, or Windows device. There are many to choose from. In this tutorial, I use Azure Media Services Player since it’s is a good one to start with, to get a feel for how media streaming works. It includes a number of sample videos, an a simple pull-down menu where you can select the various formats and see the tech and protection level behind each of them. Best of all, you don’t even need to create your own player or page to test any of your video content. Simply change the URL to your content, and off you go. You can also look at the open source video.js framework. 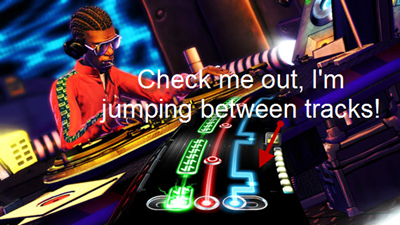 It is similar to the Microsoft player (below), but also offers a bevy of options to make it easy to style. They have an excellent skin designer, too. If you’re less familiar with advanced CSS however, I’d shy away from this. What’s Next? Browser Embed. App Wrap. Following that, we’ll set up an Azure account and create our first Media Services content, which we can play back on our newly created video player. If you’d like to get started right away, you can sign up for a free Azure trial and Visual Studio Community (now a free IDE too) or reach out to me about information on how to obtain a BizSpark account with free monthly Azure credit. This article is part of the web dev tech series from Microsoft. We’re excited to share Project Spartan and its new rendering engine with you. Get free virtual machines or test remotely on your Mac, iOS, Android, or Windows device at modern.IE.